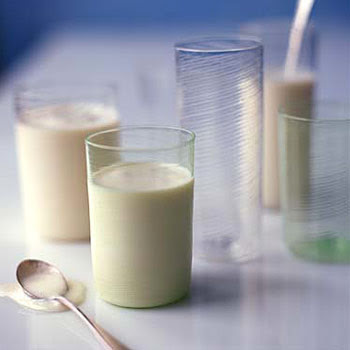 This cultured milk drink stacks up in calcium one 8-ounce serving contains 30 percent of the recommended daily intake. Women age 50 and older who consumed fermented milk products had a lower risk than those who ate little or none. Kefir contains lactase, the enzyme that people with lactose intolerance are missing.